Today’s episode is a special one for Gary, as his two biggest mentors get together to share their insight. 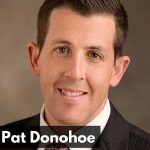 Technological changes are the main focus of this conversation between Jason and Pat Donohoe of The Wealth Standard podcast. The convergence of many different technologies will shape the life of humans in ways we may not even be aware of yet. The conflicting forces of the central banks and governments in opposition to robotics, self-driving cars, and human longevity, all make this an amazing time to be alive. Exponential changes are currently taking place and the best way to keep up-to-date on our ever-changing world is through podcasts. Podcasts are an immediate dissemination of knowledge, analysis, and opinion. [9:49] Converging technologies and what it could mean for the future. 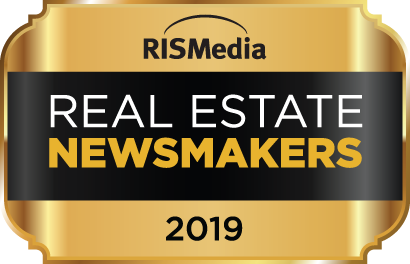 [15:43] The valuation of real estate will be impacted by the adoption of self-driving cars. [23:24] What are the forces which will affect real estate prices and cost to rent? [28:20] The target inflation rate is dictated by the “Phillips Curve”. [29:24] Robotics and human longevity and what it means for our economic future. [35:13] What books and information can someone use to stay plugged in, networked and prepared for the upcoming changes?